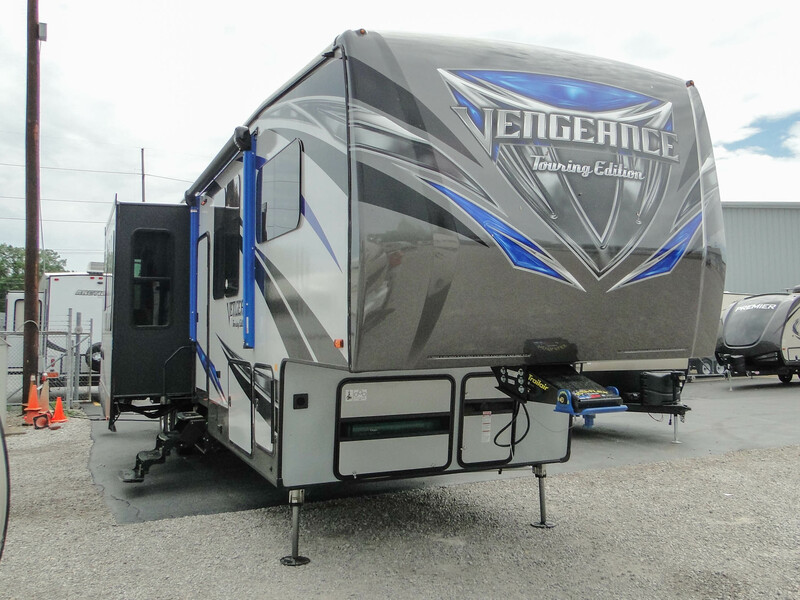 The Vengeance Touring model takes everything that makes the Vengeance popular and enhances it. Stylish wood blinds and solid-surface counter tops improve the living space, while a residential king bed allows you to spread out and get comfortable at night. 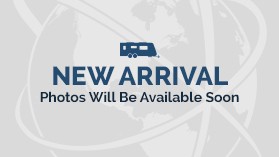 Serious RVers will have everything they need with this spacious destination RV.